The Sport Leicht will live to see a seventh generation. 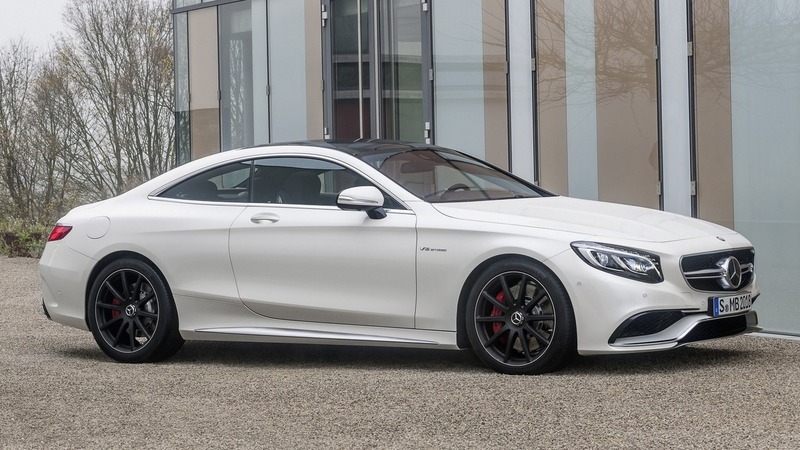 The current SL (R231) is far from being a performer when it comes to sales, but nevertheless the grand tourer has a very important place in Mercedes’ history. 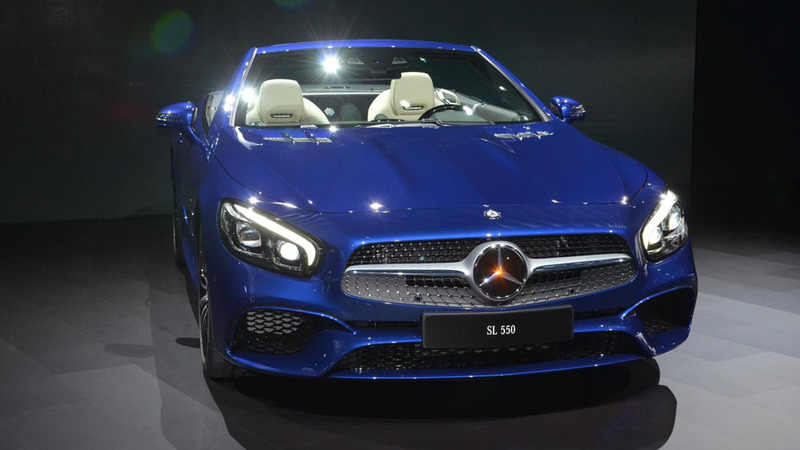 It’s probably one of the reasons it will receive a new generation, even though now there’s an S-Class Cabriolet and next year the lineup will grow to include a Mercedes-AMG GT C Roadster as per a roadmap released in July. If the test vehicle seems familiar, it’s because these new spy images are showing the exact same car caught on camera back in April. 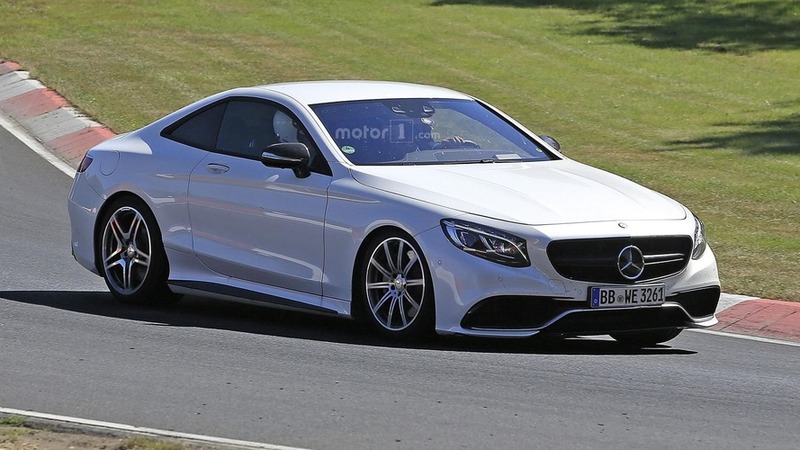 It’s based on the S63 Coupe, but it has a considerably shorter wheelbase and it also appears to be sitting a lot lower. While the current model is riding on its own platform, its replacement will make the switch to the Modular Sports Architecture (MSA) that will also underpin the next SLC. Mercedes-AMG’s biturbo 4.0-liter V8 engine will likely be available and it should be offered alongside the V12 as you would expect from a proper GT. Taking into account Daimler’s upcoming hybrid & electric push, it wouldn’t be far-fetched to expect at least one alternatively-powered version, maybe not from day one, but perhaps later during the model’s life cycle. Rumor has it the new model will ditch the electrically-retractable hardtop to make room for a fabric roof, but it’s too early to know that for sure. There’s no denying a canvas top occupies less space in the trunk when it’s folded and it’s also lighter, but some people still prefer a metal roof. The last time an SL had a fabric roof was during its fourth generation (R129) sold between 1989 and 2002. 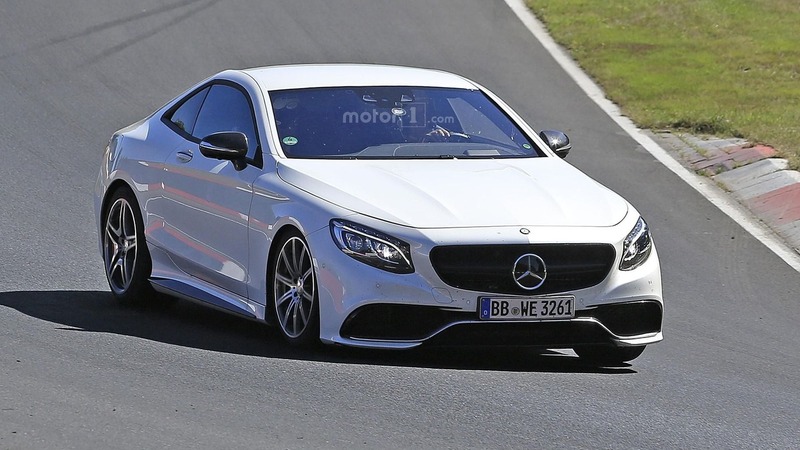 With this being only an early test mule, it means the next-generation SL will not be out in the foreseeable future. 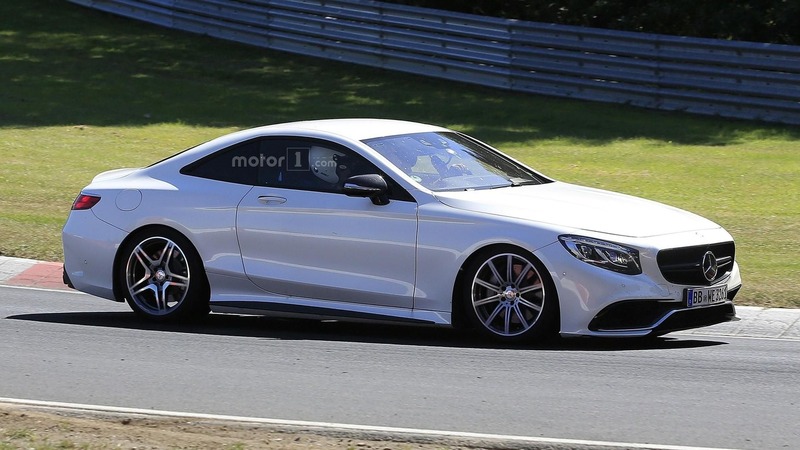 Chances are Mercedes has plans to introduce the all-new model (R232) in the second half of 2018 as a 2019MY. The next SLC should arrive about a year later, also with a fabric top.